For the girl who just can’t stay still. Your 20s are the best time to pack your bags and see the world. 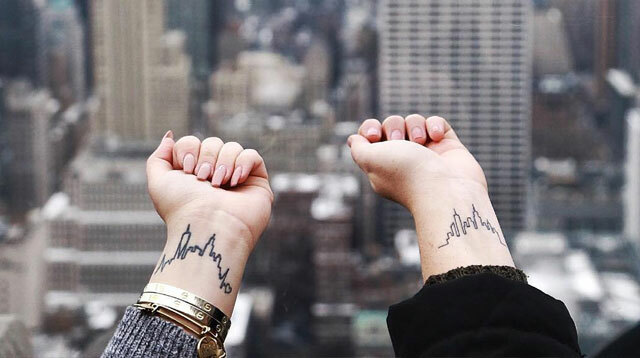 Whether to commemorate a memorable vacation or to remind yourself to explore more, these tattoos are perfect for girls who love to travel.